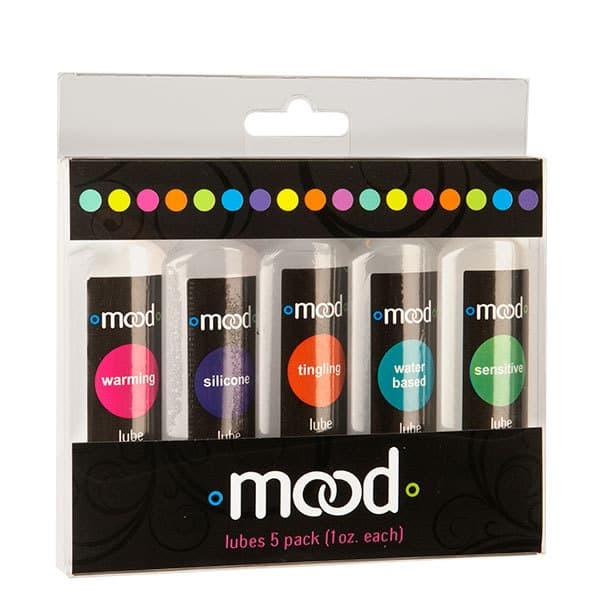 Mood | Personal Body Massagers & Personal Lubricants Sale. 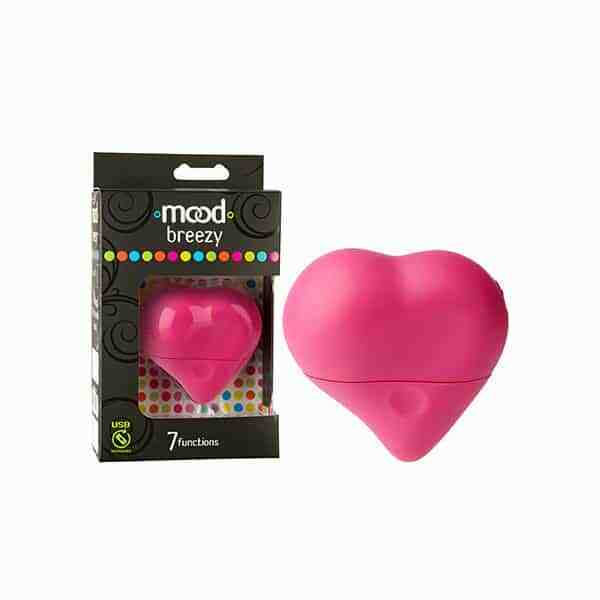 Mood Personal Body Massagers & Personal Lubricants Australia. Compact and mobile, the Mood range of personal body massagers can be carried wherever you go. Whenever you find yourself in a tense situation, you can simply massage it out before your muscles wind themselves up into painful knots! To compliment the intense vibrations provided by this range of massagers, the Mood range of personal lubricants help to protect the skin during massage and help to transmit those incredible vibrations even deeper. The perfect way to keep tension at bay, this range of personal body massagers are so cute they could sit out on your coffee table as a centre piece! Wand Warehouse is pleased to offer the most popular, quality range of Mood personal body massagers and personal lubricants Adelaide, Brisbane, Darwin, Hobart, Melbourne, Sydney and Perth residents can order online and have delivered directly to their door anywhere in Australia via express or standard post.